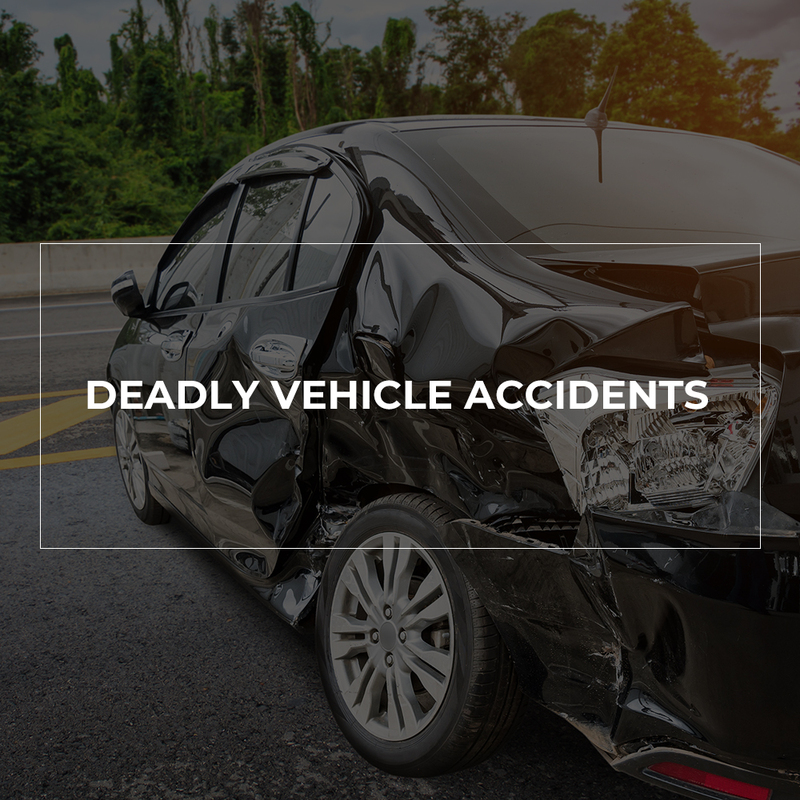 Auto Accidents Archives - Sadiq Law Firm, P.C. 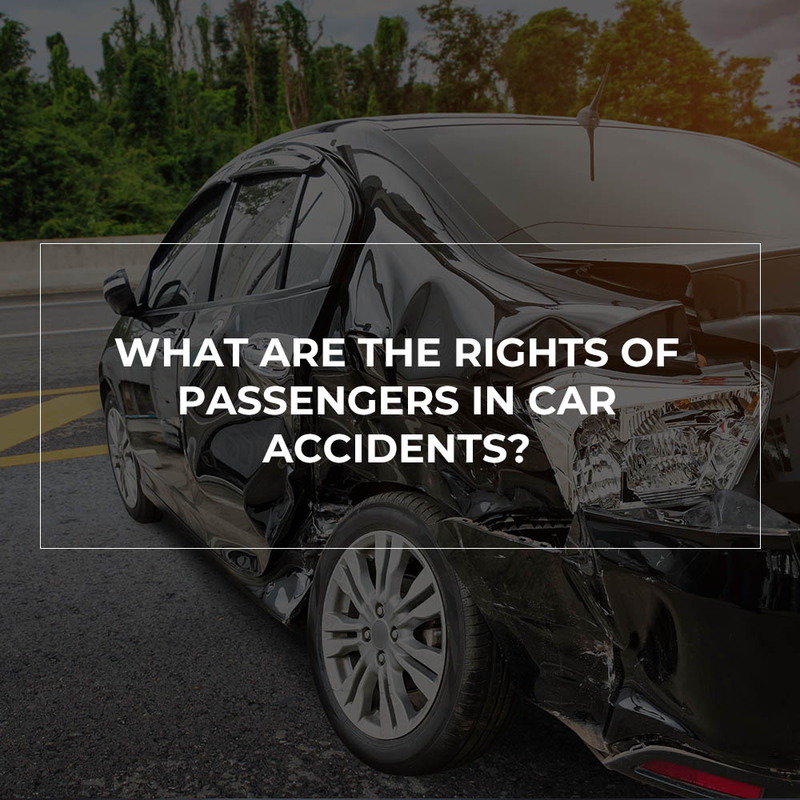 WHAT ARE THE RIGHTS OF PASSENGERS IN CAR ACCIDENTS? 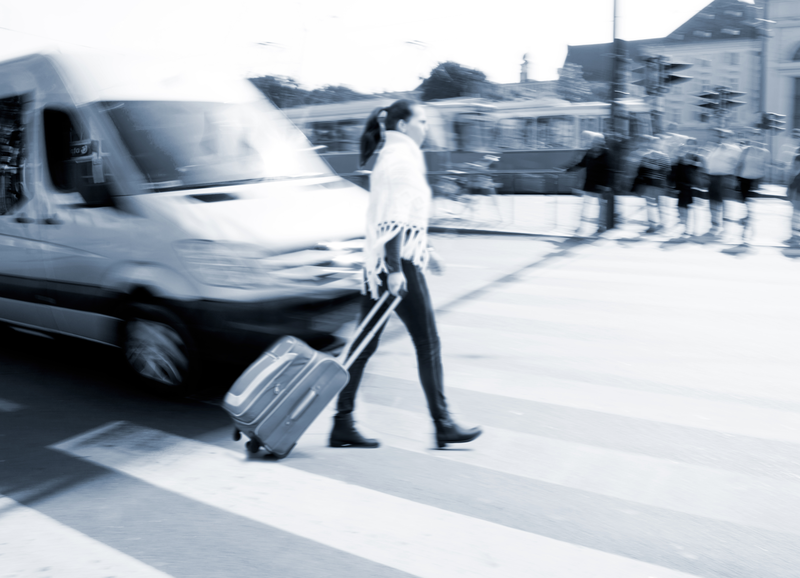 Without an experienced Stockton injury lawyer it is difficult to navigate the legal aspects of a personal injury claim and determine the exact course of action. Most people are not aware of all possible remedies available to them. 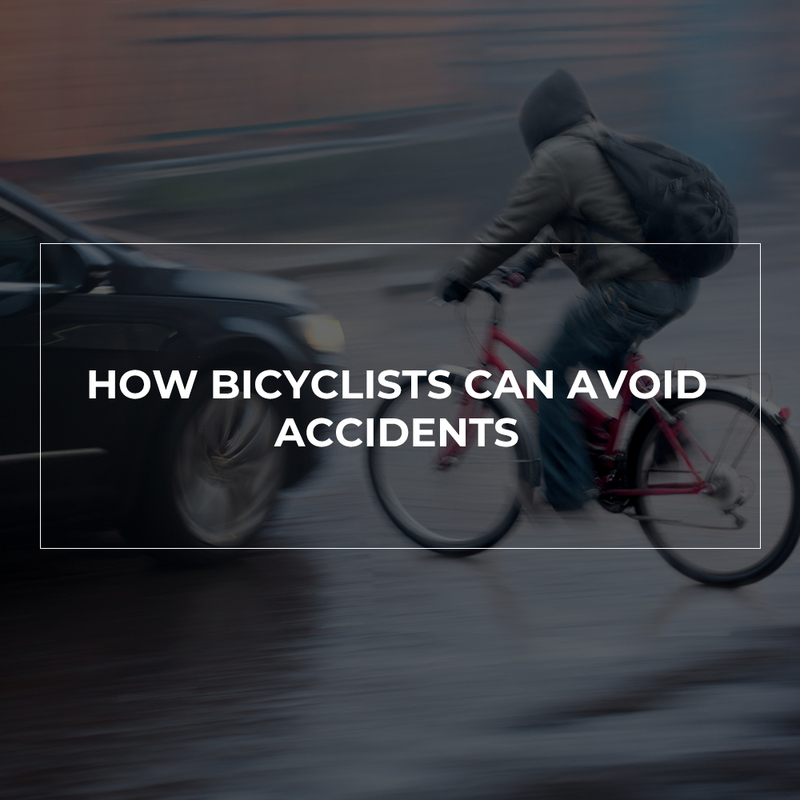 However, the law of remedies provides a multiple avenues for the recovery of an injured passenger. 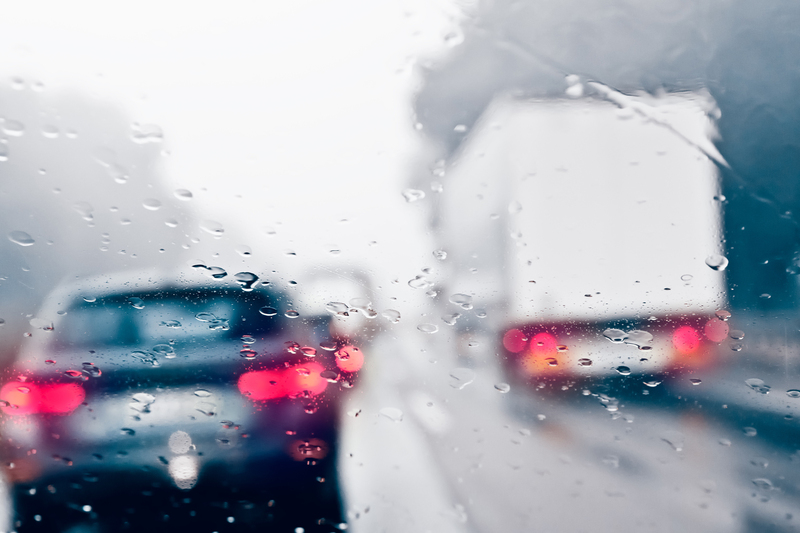 First, if you were injured as passenger in a car accident remember, you cannot be put at fault for the collision. California is a pure comparative fault state. 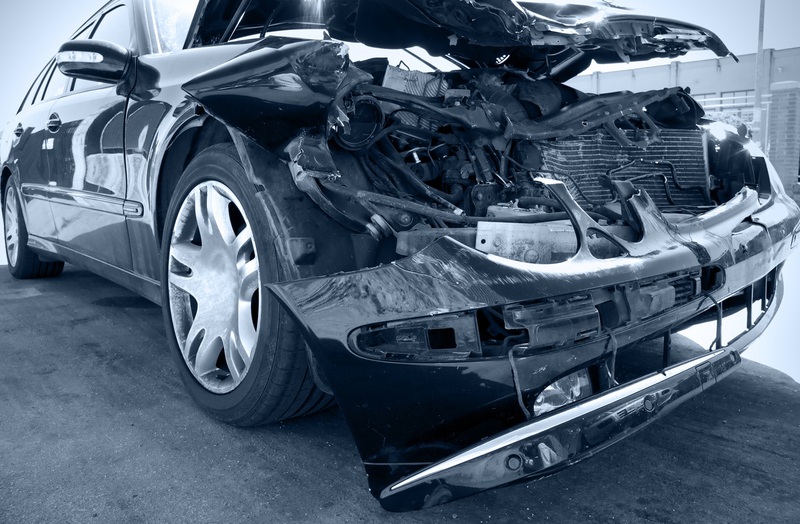 This means that anyone who was injured in a car accident can recover against the at fault party comparative to the fault assigned to that party. 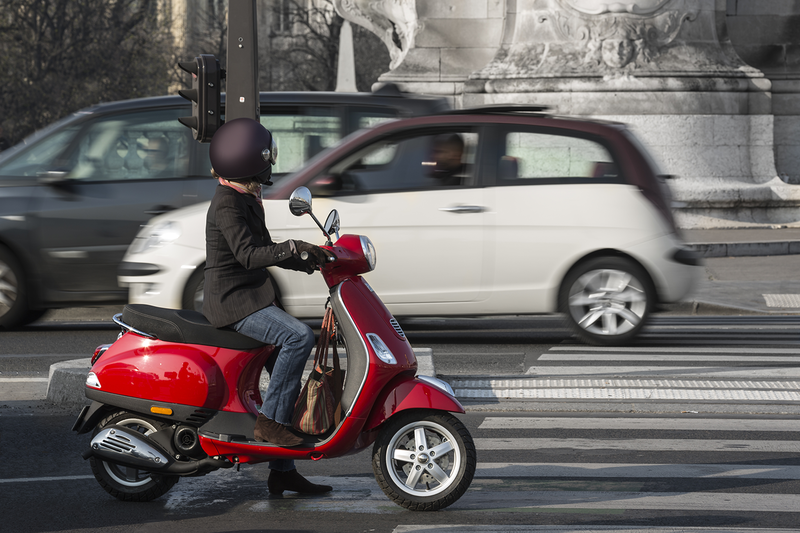 To rephrase, if a person who was injured in a car accident has been determined to be 40% at fault for the collision, that individual will still be able to recover for his or her damages, however the recovery will be reduced by 40%, the percentage of fault assigned to that injured individual. 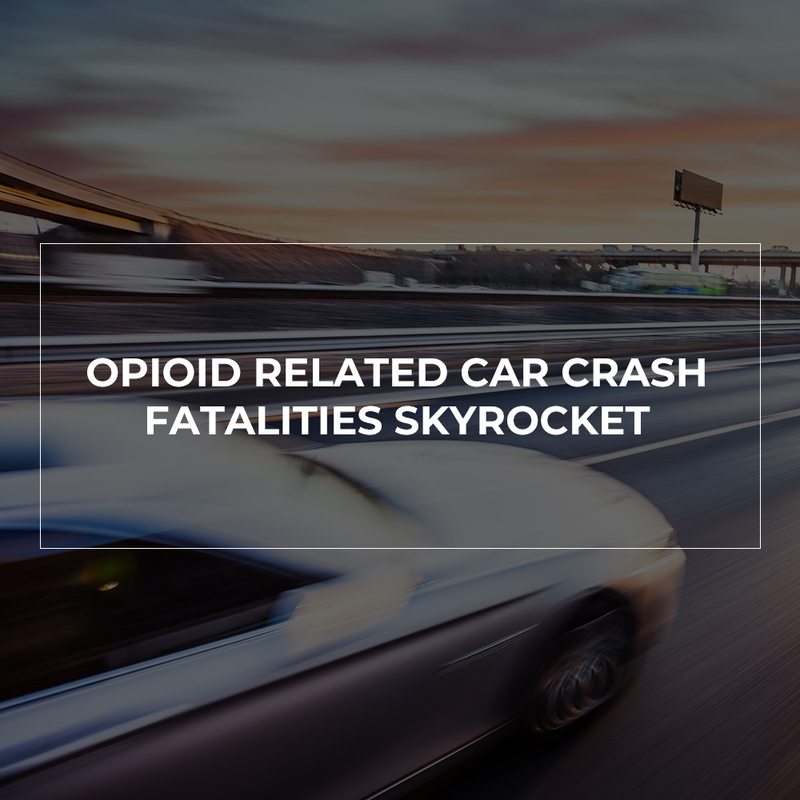 Much of California is rural and though you may reside in a large metropolitan city, to drive to nearly any destination in the West is to travel through extensive farmland. The scenery may be beautiful, but it can be dangerous and costly should any large livestock meander into your path. 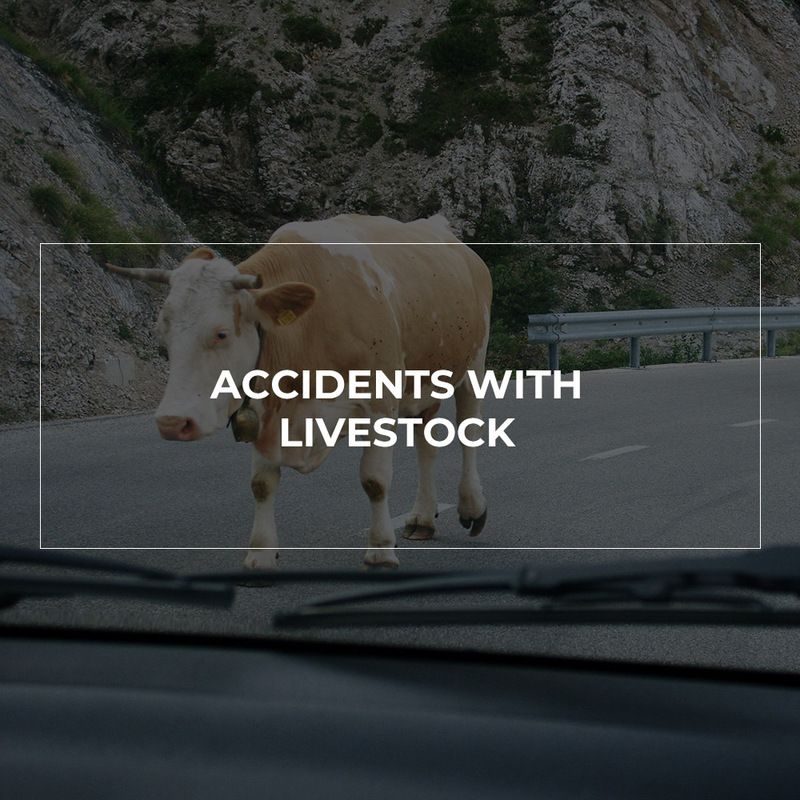 If you have been in an accident involving a livestock, speak with an auto accident lawyer in Stockton.